Mehandi reflects the tradition of fashion of any country which is not only recognized in eastern countries but also getting popularity in western network of countries. Actually it is a special tree leaves that are grinded into powder form and then applied on hands and feet. 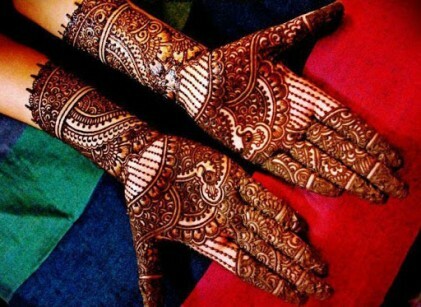 In ancient time but also currently in rural areas, mehandi is used by many of old age women who applied it on their heads to make them dye in brown golden shades. 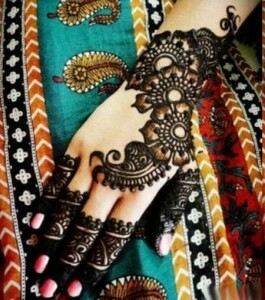 They also use it on their hands and in the bottom of feet, but with passage of time, new mehandi designs were introduced in the fashion world.Now there have been arranged special training centres where women are getting training for mehandi application in different and simple mehandi designs for hands as applying mehandi is an art and fun, many girls and women gather and enjoy with new mehandi designs either in wedding ceremony or on the Eid festivals. 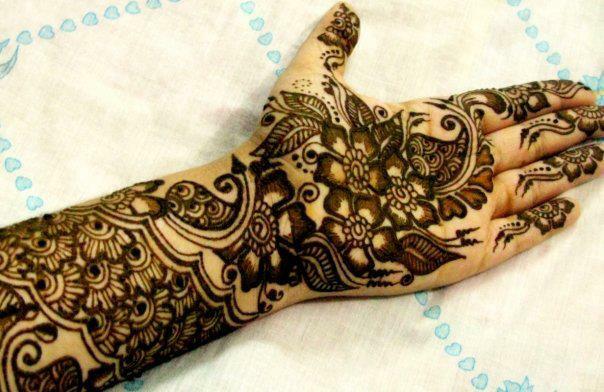 It is very common and enjoyful gathering for women, who enjoy by singing songs and listen music along with applying mehandi on their hands and arms where they spend whole night in this enjoyment.